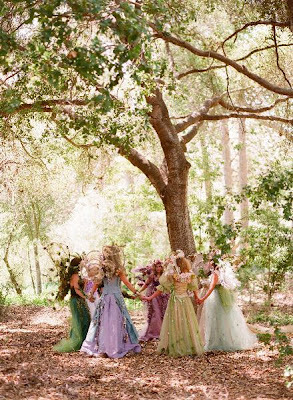 Fairies are everywhere...in art, photography, fashion...they're very inspiring! Erin Fetherston's collection for Fall 2009 reminds me so much to fairies and Alice in wonderland; I love all those things since I was a little girl. I love Erin Fetherson's inspiration as well. Here's one of my favorite pieces of her collection, for me she looks like a fairy. I love the Erin Fetherston dress! It is absolutely gorgeous! These pictures are so inspiring and pretty. Your sketch is really lovely. I like the subtle hint of purple in her dress and bracelet. Hope you have a good weekend, Giovanna. Fairies are so mysterious, mystical, and give you that sense of hope you could be looking for. I love the post. Quien no sueña con tener una hada madrina tipo cenicienta para que nos ponga lindas!! Yo quiero una hada madrina que sea muy fashion!! Un besito Giovannita! Tu ilustración un 20!! me encantan las hadas, y son una bella inspiracion. I love the Erin Fetherson dress. Its beautiful. And the fairies pictures are so cute! The sketch is adorable as well. me gusta mucho el estilo de esta novia! Tu hada es la mas linda!!! se ve super intelectual e interesante! Oh my goodness! I think I've just found my wedding dresss, that dress on the top is amazing. 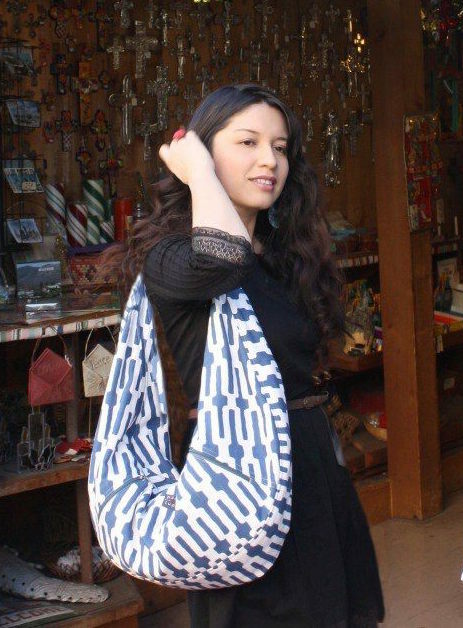 your blog is truly fashion inspiring and, as I think I say every time, I LOVE IT! Yo también quiero encontrar mi Hada! lindo Post Giovanna y muchas gracias por el premio, este FDS me doy mi tiempito para contestar. I'm so glad you girls like this post!! I love fairies, I also think there's something magical and hopeful about them... they inmediatly transport me to my childhood days..Hope you all have a lovely weekend! Me da mucha alegría que les haya gustado este post! 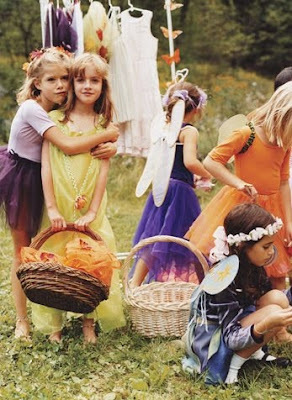 Me encantan las hadas, pienso que hay algo mágico y lleno de esperanza en ellas...me transportan inmediatamente a mi niñez..espero que tengan un lindo fin de semana! I love your sketch! Youre very talented. Tienen la belleza de lo etéreo y lo sutil!!! Que tengas un fin de semana encantador!!! Those pictures are fabulous ! 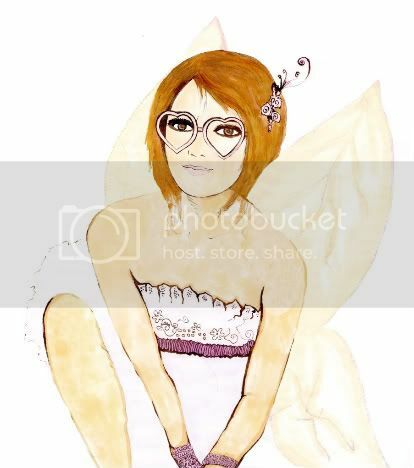 I love mystical little fairies - and I love your sketch! Great post. Gorgeous sketch. And that dress is beautiful. Great post. 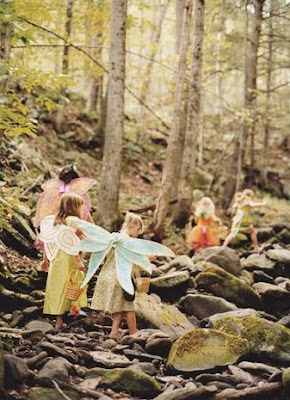 Fairies as inspiration — great idea. love the sketch, it's beautiful! How sweet! That dress is lovely and so is your sketch. That Erin Featherson dress is stunning! So ethereal and magical... I think it would also make a perfect wedding dress. Gorgeous sketch as well! sometimes I wish I was a fairy living in a dream... lovely. i love your header and these photos are lovely! the last one's of mischa barton, i have the real one on my blog! pero que preciosa tu ilustracion!!! oh the fairy photos are so pretty, really makes me think of a dream and fairytale! hola Gio, linda colección. Hasta ahora no había escuchado hablar sobre esta disenadora. Te acabo de nominar para un premio. Cuando puedas pasa por mi blog a recogerlo. Me gustó mucho la imagen de la diseñadora. Es una mezcla entre hada y bailarina. Magnífica. Y las niñas son ideales. That dress is so dreamy! And I love your other fairy pictures. I absolutely love fairy-inspired things. Thank you for the post and the lovely sketch! I love that first dress! just beautiful.